Copyright © 株式会社マイホームデザインのブログ All Rights Reserved. 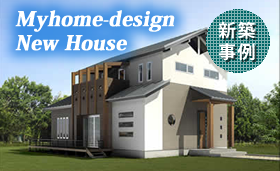 copyright (C) 2011 My Home Design Co.,ltd. All Rights Reserved.